The Consolidated PBY Catalina was one of the legendary aircraft of World War II. In the late 1920s and into the 1930s the US Navy was interested in procuring long range patrol aircraft in order to provide the fleet with a reconnaissance capability over the Pacific Ocean. 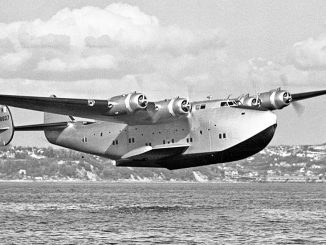 Early flying boats like the P2Y and Martin P3M proved inadequate, so a more capable aircraft was requested. Based partially on the P2Y, Consolidated designed a new XP3Y aircraft which, when provided with bombing capability, was re-designated the PBY. The Consolidated PBY featured a distinctive parasol wing and a large single tail. In order to provide a more streamlined shape the outrigger floats retracted and formed the wingtips, an elegant feature. Endurance was excellent, with some aircraft performing patrols of 18 hours or more – capability that was put to good use in the Atlantic in closing the ‘bomber gap’ where U-boats operated. Later models included retractable landing gear so that they could operate from land bases as well as from water. 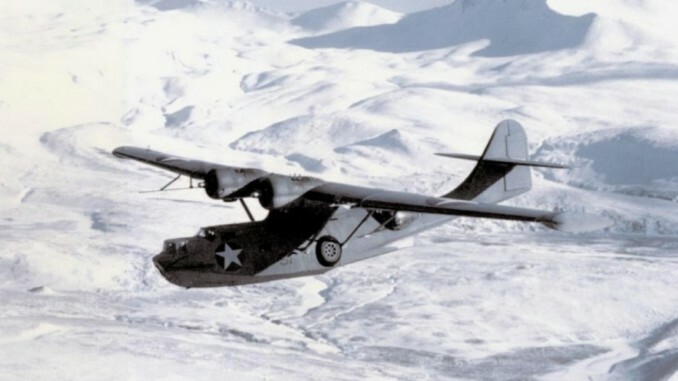 In the Pacific the PBY was in action from the start. Several were destroyed on the ground during the attack on Pearl Harbor, with the surviving aircraft trying in vain to locate the Kido Butai. The PBYs of Patrol Wing 10 in the Philippines fought in the rearguard action against the Japanese invasion and were almost wiped out in the attempt, as were Dutch PBYs during the invasion of Java. 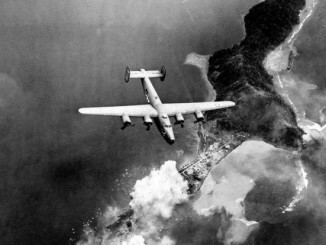 As the Japanese advanced PBYs were instrumental in keeping tabs on the oncoming fleets, including spotting the force approaching Midway before the battle for that island. Later in the war PBYs were used offensively. Painted matte black, carrying loads of bombs and torpedoes, ‘Black Cat’ squadrons harassed Japanese shipping, sinking several ships and damaging enemy airfields. PBYs were also successfully used as search-and-rescue aircraft, picking up downed pilots from the sea – Catalinas operating in this role were known as ‘Dumbo’ aircraft. Although more modern aircraft like the PBM Mariner began to take over from the PBY later in the war, Catalinas nevertheless soldiered on right to the end. 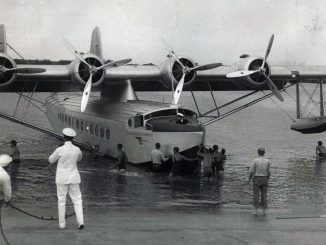 The name ‘Catalina’ was given to the PBY by the British. The RAF named their aircraft after an island off San Diego, and when the US Navy decided to use popular names for its aircraft they adopted the British designation.